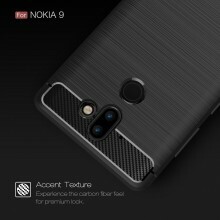 HMD's next flagship, the Nokia 9, could be right around the corner and will likely have no headphone jack, but in return it will have IP67 water and dust protection certificate. 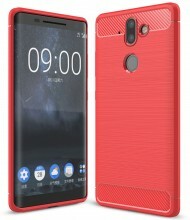 The Nokia 9 will have an all-glass front and back with a metal frame in between, similar to Samsung's recent flagships, which means that it's highly possible the Nokia 9 will have wireless charging. 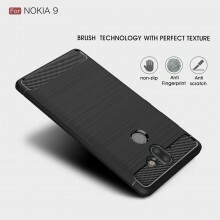 The design has been extensively leaked through a number of Nokia 9 cases that are already on sale on Amazon. The cases show the phone's 18:9 screen as well as the dual-camera and fingerprint reader on the back. It's very likely that HMD will announce the Nokia 9 before the end of the year but there's no telling when the phone will available for purchase.